What happens to kids with helicopter parents? There are many studies being done about parenting and millenials, the group born somewhere close to 1980 to somewhere close to 2000. 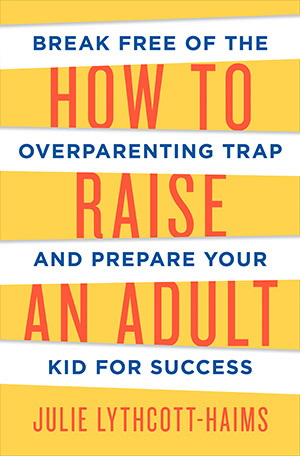 There are a lot of studies that define millenials and they usually include something about “helicopter” parenting. I want to challenge us to look at this kind of parenting and its long term affect on young adults. Besides my desire to influence parents (especially those of young children), I believe these principles affect our discipleship efforts of young believers in the U.S. as well as our efforts at growing the young church in the developing world. The topic crosses many spheres as it is a study from sociology and the pychological development of people. There is much at stake if we get this wrong. It’s time to think seriously about this subject of over-parenting. I hope these articles lead you to some discussion in your own sphere. I’d love to hear your comments. Here is an excerpt with an overview of millenials that was posted in January 2015. Millennials grew up in an electronics-filled and increasingly online and socially-networked world. They are the generation that has received the most marketing attention. As the most ethnically diverse generation, Millennials tend to be tolerant of difference. Having been raised under the mantra “follow your dreams” and being told they were special, they tend to be confident. While largely a positive trait, the Millennial generation’s confidence has been argued to spill over into the realms of entitlement and narcissism. They are often seen as slightly more optimistic about the future of America than other generations — despite the fact that they are the first generation since the Silent Generation that is expected to be less economically successful than their parents. 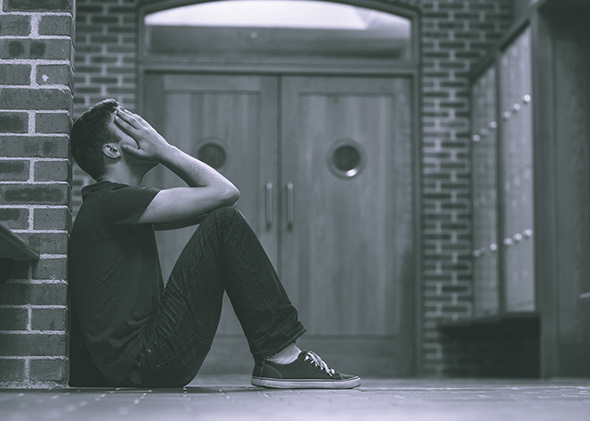 One reported result of Millennial optimism is entering into adulthood with unrealistic expectations, which sometimes leads to disillusionment. Many early Millennials went through post-secondary education only to find themselves employed in unrelated fields or underemployed and job hopping more frequently than previous generations. Their expectations may have resulted from the very encouraging, involved and almost ever-present group of parents that became known as helicopter parents. Here are the statistics to which Charlie Gofen was likely alluding: In a 2013 survey of college counseling center directors, 95 percent said the number of students with significant psychological problems is a growing concern on their campus, 70 percent said that the number of students on their campus with severe psychological problems has increased in the past year, and they reported that 24.5 percent of their student clients were taking psychotropic drugs. Dan Griffin says that the key is figuring out how to get kids to tune into their own motivation, and to get the parents to tune out of their motivation to shield their kids from failure and disappointment. CINDY’S Editorial comment: There are some real parallels to this parenting style in missionary work. Paternalism or over-involvement in work with locals or nationals has some of the same affects. It has been a tendency from the early western missionary history to hover to closely to nationals as they learn to lead. Let’s think about this. In missionary work, missionaries should monitor their work like parents monitor their parenting with this same list …these three points are worthy of analysing what they are doing. In 1 and 2, exchange the word “kids” for “nationals” and in 3 exchange “parenting” for “ministry”. The following applies to both parenting and missionary work.